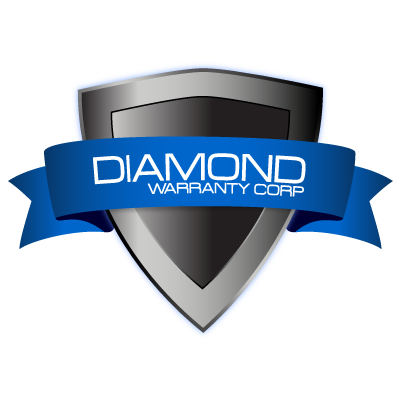 Become a Diamond Warranty dealership now by using the form to the right or call us toll-free at 1-800-384-5023 for more information. GAP Coverage for Buy Here, Pay Here dealerships. 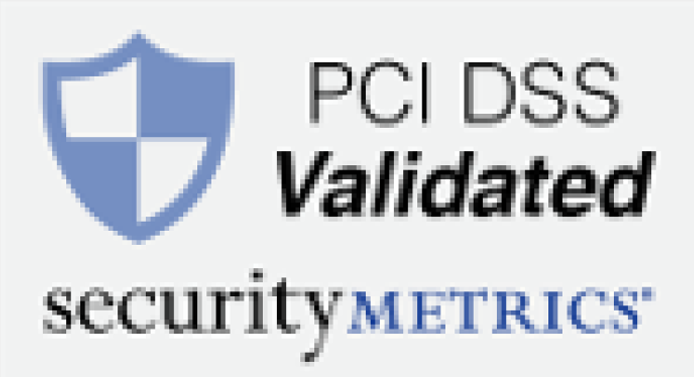 Ask your Diamond Warranty Dealer Consultant for details.